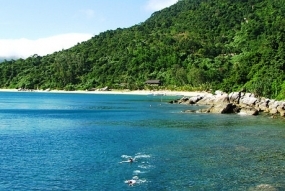 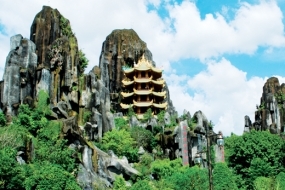 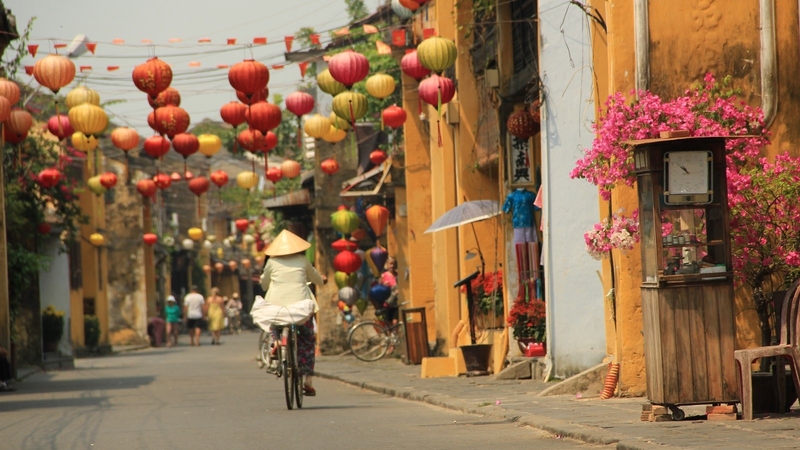 A short drive from your hotel will land you at one of the most fascination towns in Vietnam. 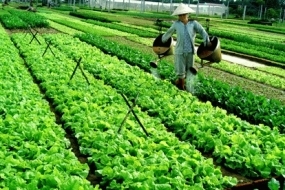 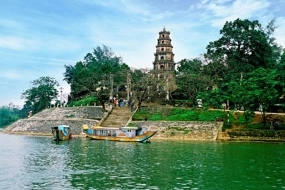 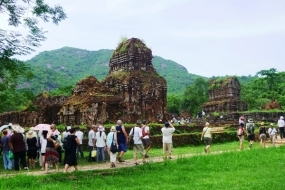 The Ancient town is intact, well preserved and was elected as one of the 5 World Heritage Sites in Vietnam. 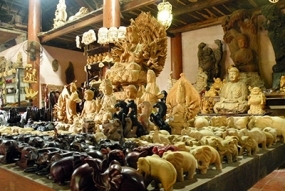 As you walk through the stone laid streets, note the old Chinese architectured homes of old traders from China, Japan, India and Arabia. 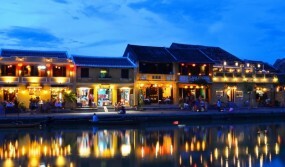 These homes are now occupied by modern day traders selling you a variety of items such as precious silks and tailors; colourful lantern and fan makers; paintings, art and crafts of central Vietnam; Vietnamese fashion wears, sandals and handbags; replicas of roofing and wall tiles and of course walk across the interesting covered Japanese bridge and view the little Chinese gardens. 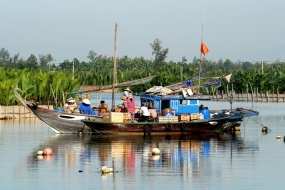 Enjoy a local coffee at one the local cafes and watch sampans rowing along the river. 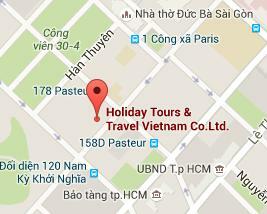 Return transfer to hotel included.